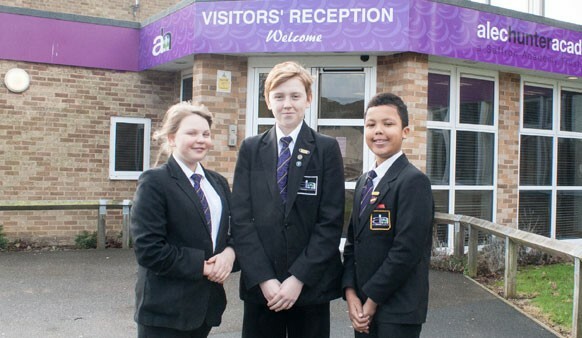 Huge congratulations to Illiana Anderson 8N, Matthew Austin 8U and Jamahl Godward 7N who have been elected to the Young Essex Assembly. They will represent the views and interests of young people from the mid-Essex area and could be picked to join the UK’s Youth Parliament. They were elected alongside 72 others from across Essex after a three-month campaign with 19,000 votes cast.